As the holidays approaching in snowball fashion, it can be easy to get swept up in the whirlwind. 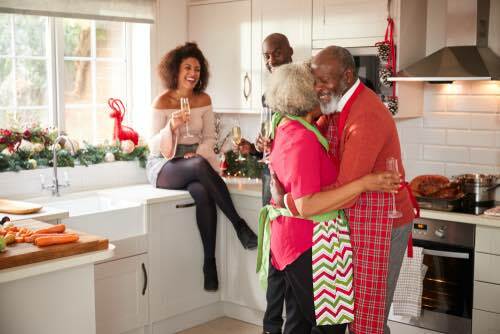 Between Thanksgiving and Christmas and New Year’s Eve all the other holidays around that timespan, the holiday season tends to become stressful for many people. No matter if you’re hosting the family, traveling to see someone, or both, the holiday season has its way of taking a toll on us. Best Country Music Songs You Can Dance To! 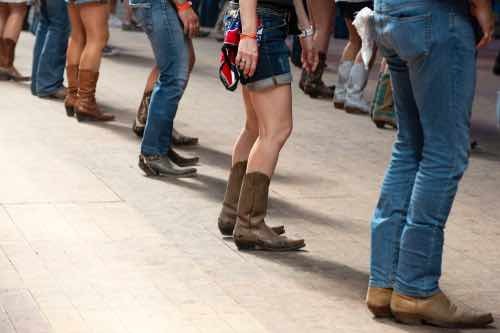 Are you a country music fan who longs to be on the dance floor with everyone else when western line dances come on at the club? Country western dance is a lot of fun, and anyone can learn to do this style of dance, especially when taught by an Arthur Murray expert. If country dance suits your personality, you will want to keep reading for a great list of country music songs for ballroom. Thinking about hibernating this winter? Think again. There are many better ways to spend the season, especially if you don’t want to be feeling the winter blues for months on end. Instead of hibernating this winter, consider liberating yourself through none other than dance. A Fun and Fit 30-day dance challenge! Want to change your life in 30 days? It might not seem like a long time but 30 days could be all you need to relieve stress, build new relationships, lose weight, and increase your overall enjoyment of life. Summer will be here before you know it. Now’s the time to start working on your summer plans and your summer body. Eating right and getting regular exercise are key to getting in shape, but can feel so overwhelming to start. The trick to getting that beach bod? Finding an outlet you love that is also good for you. That’s where Arthur Murray New Jersey comes in! Stress. It can get the best of anyone. 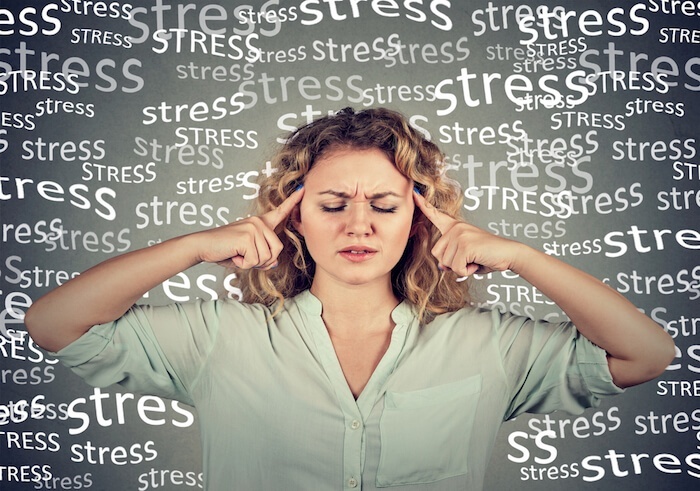 Whether you have hard days at work or some tension at home, stress can come in many forms from many different causes. Not only does stress, well, stress you out, but it also can have some bad effects on your body and mental health overall. 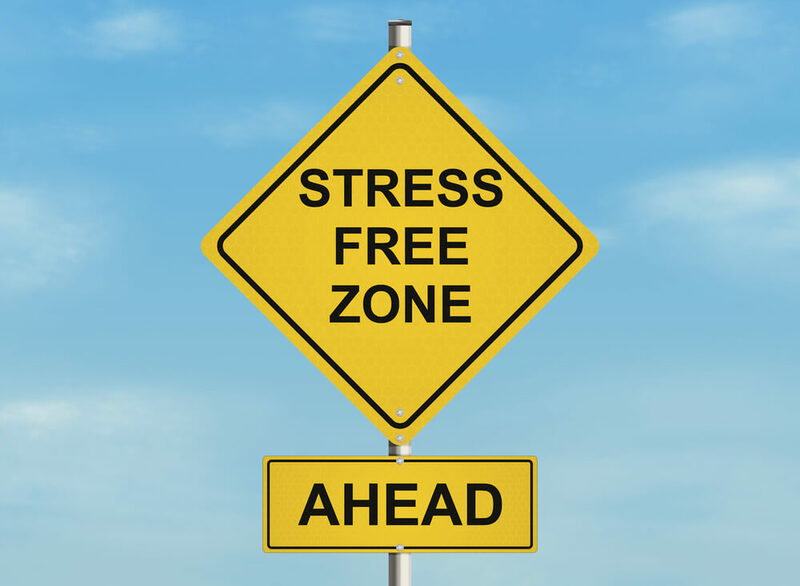 Stress can cause you to become depressed, lose or gain weight, or even make you sick, among many other health issues. There’s a reason it’s been dubbed the silent killer. Luckily, though, there are some great ways to help relieve stress, and lots of them are actually fun! 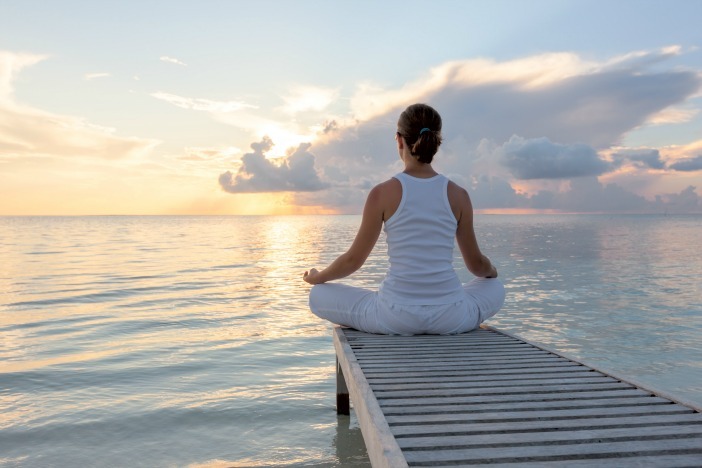 If you want to start lessening stress in your life, try some of the below proven stress-reducing activities that are a little bit off the beaten path. All you need to do is mix one or a few of them into your life naturally, and you should notice a much less stressed outlook on life. Sound good to you? We thought so. There is a reason why Kevin Bacon slides, jumps and chassés across an empty warehouse. To relieve his teenage drama and stress! All of his classmates, getting the chance to dance for the first time at their prom, looked more like freed prisoners than teenagers filled with angst. Why? They were relieving their stress through dancing! Most people are aware that doing activities like reading, working on puzzles and even playing a musical instrument can stimulate your brain and help you perform better mentally. But did you know dancing has been shown to have a positive effect on cognitive functions too? 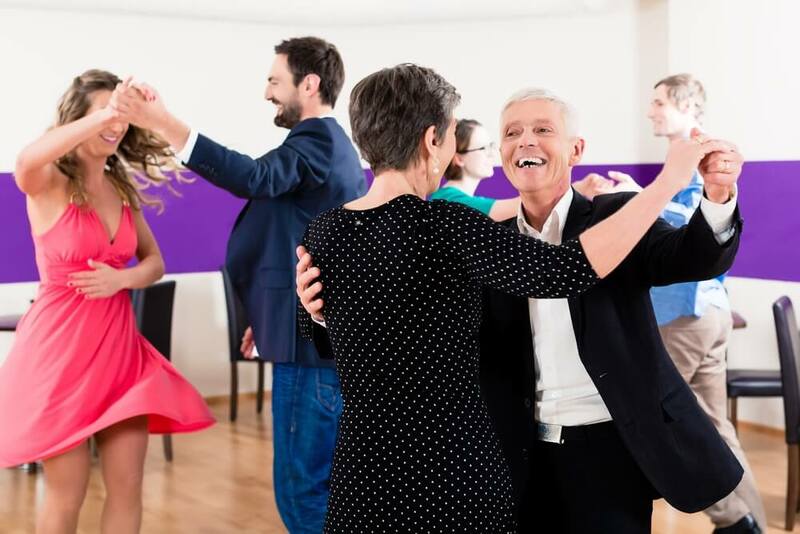 Not only is dancing good for your health, a great way to meet people, and a whole lot of fun, but a study published in the New England Journal of Medicine shows that dancing can also help make you smarter! Now, that’s something to tap your feet to!